As a singer and as a person, Whitney Houston had been described as larger than life. The numbers speak to that, adding up to a legendary career. Years that Houston took to make her first album after iconic music producer Clive Davis discovered her in a New York nightclub in 1983. Consecutive No. 1 Billboard Hot 100 hits that she had in the 1980s -- from "Saving All My Love for You" and "Where Do Broken Hearts Go" -- breaking a record earlier held by The Beatles and the Bee Gees. 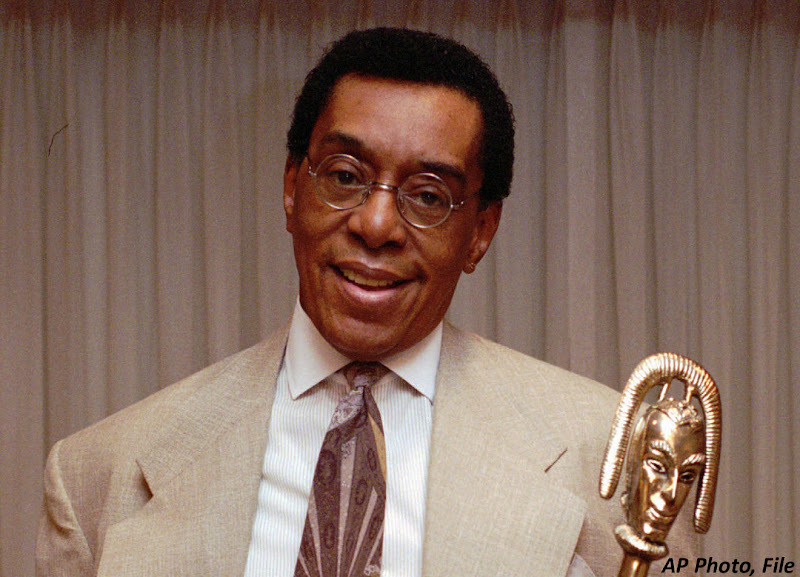 Grammy awards that Houston won over the course of her career, the last coming in 2000 for best female R&B performance for "It's Not Right But It's Okay"
Don Cornelius, the creator of the long-running TV dance show "Soul Train," shot himself to death Wednesday morning at his home, police said. He was 75. She walked into the store from the back entrance wearing a crisp white button-up shirt and dark jeans tucked into knee-high boots. An entrance as simple and understated as her clothes. Here we have scans of Whitney Houston’s funeral, we created a PDF file for you to download and to cherish. Whitney We Will Always Love You,Rest In Peace. Whitney Houston And Ray-J Dating Again?! New Whitney PIC In Studio!